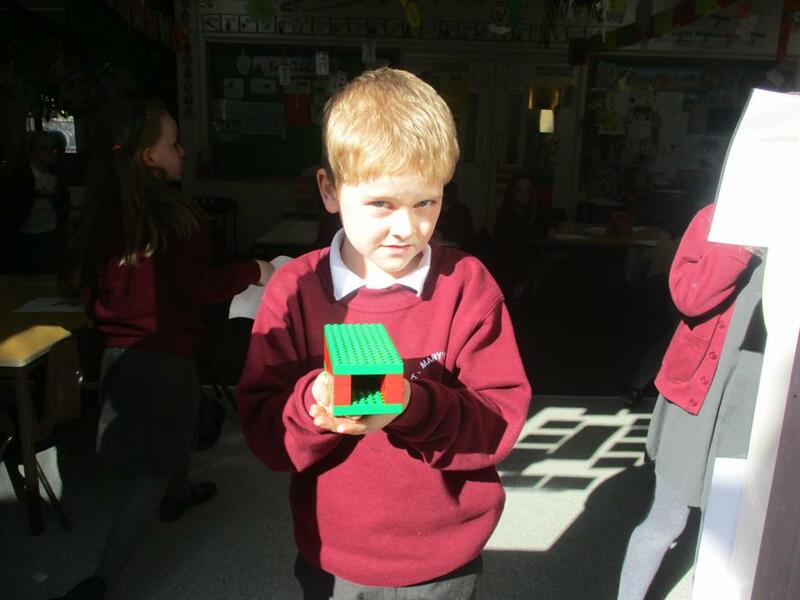 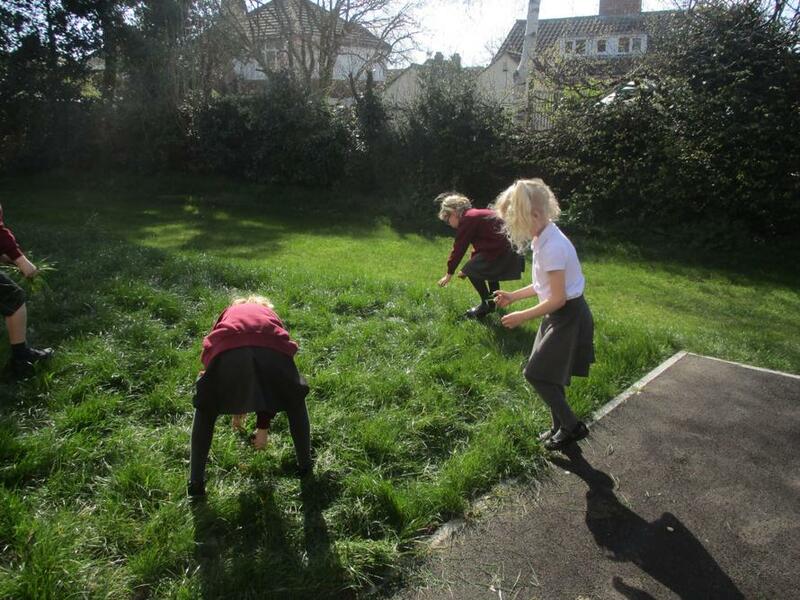 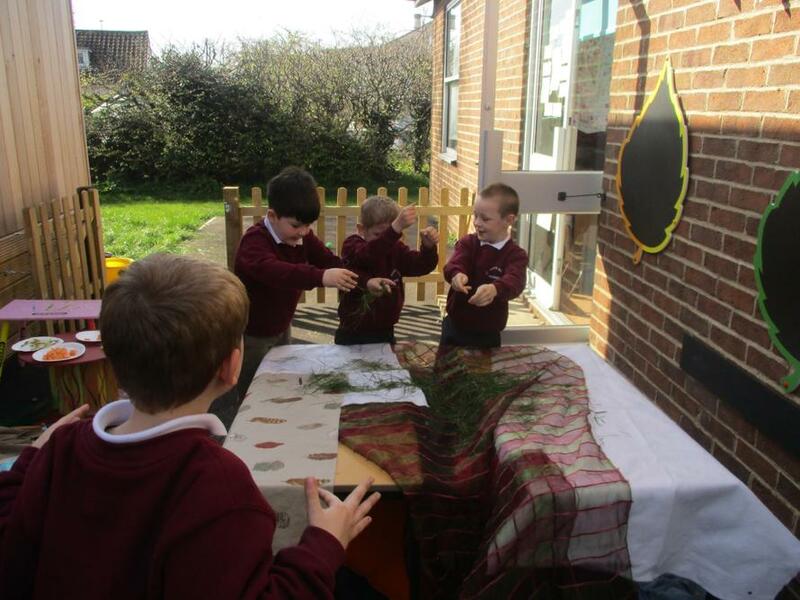 In RE we learnt about another Jewish festival. 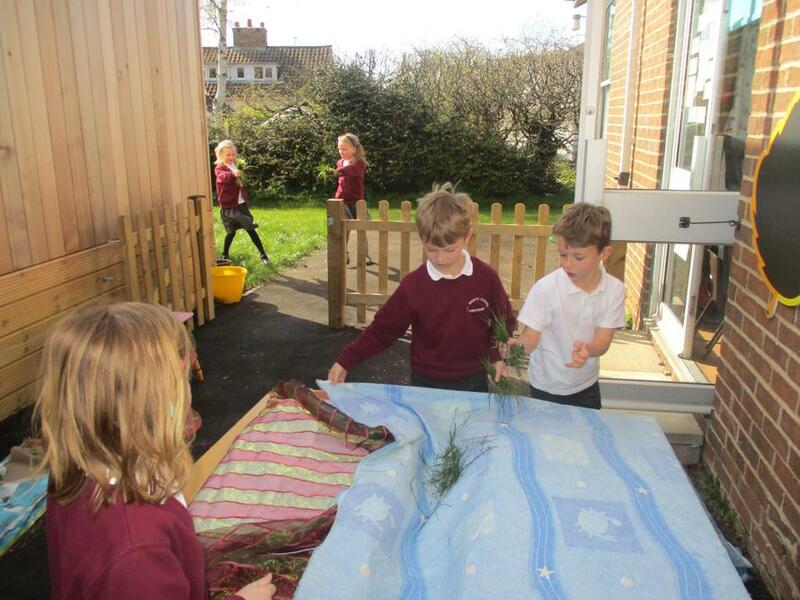 Jewish people celebrate the festival of Sukkot by building a Sukkah in their garden and inviting family and friends for a meal inside. 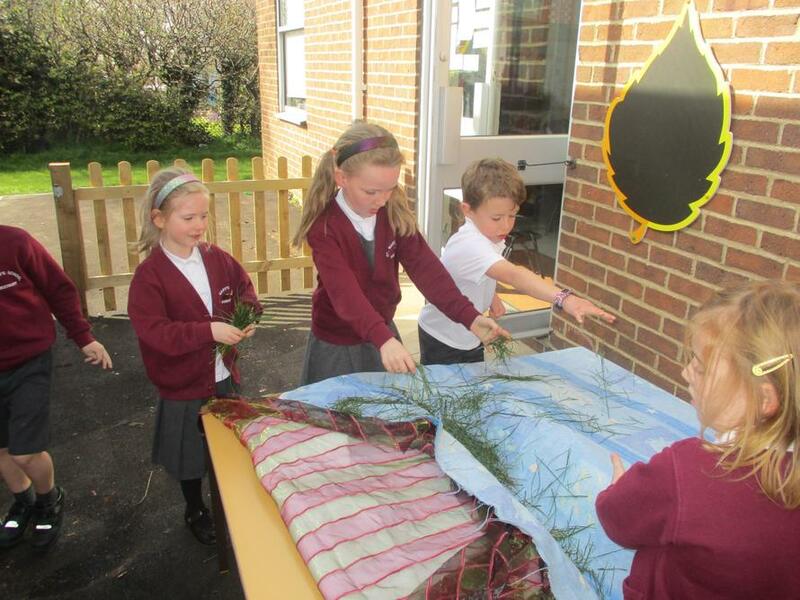 The Sukkah is decorated with lemons, date palms, myrtle leaves and willow branches. 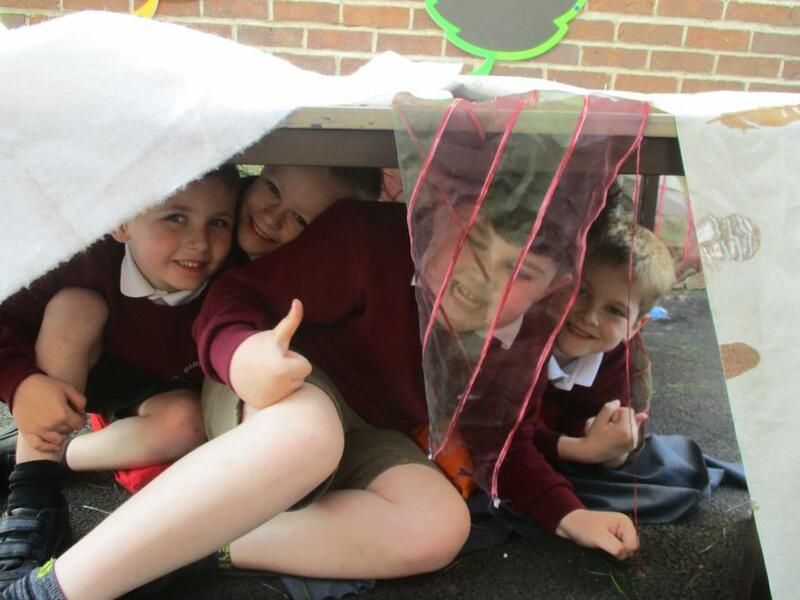 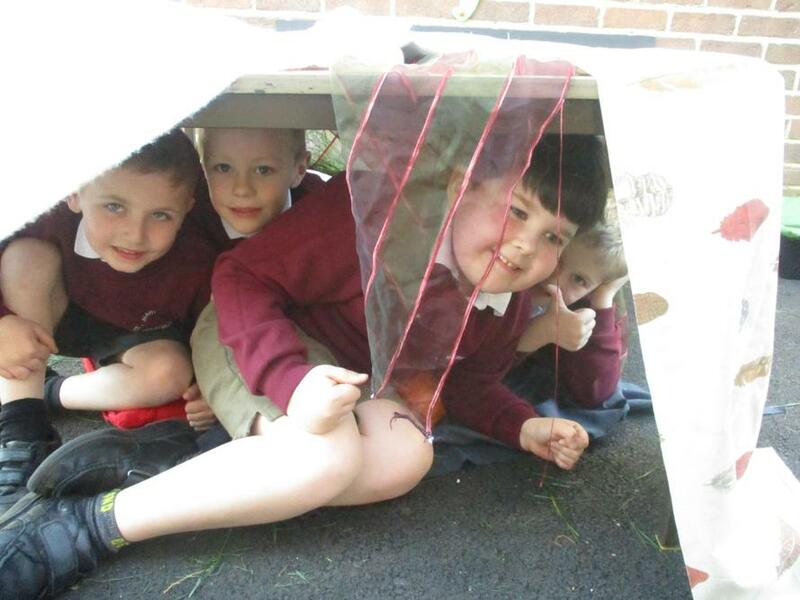 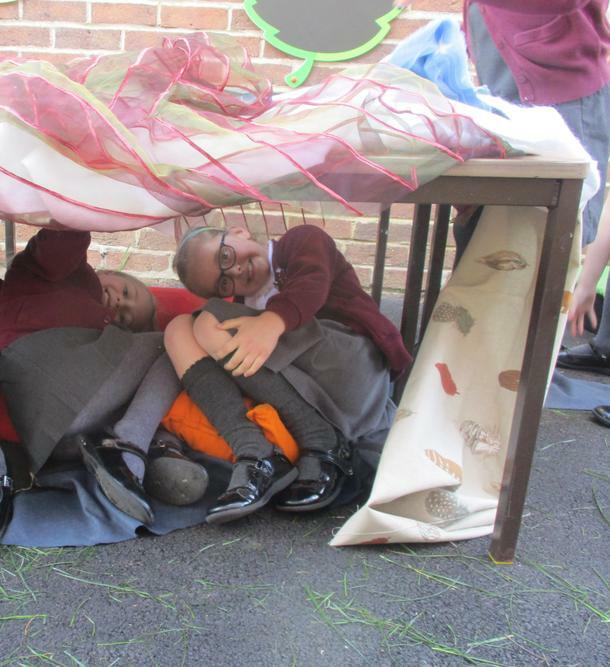 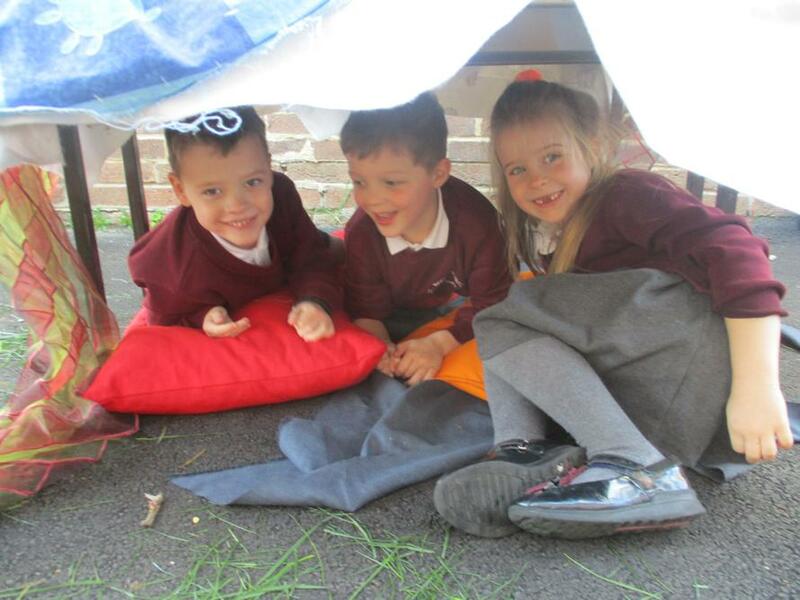 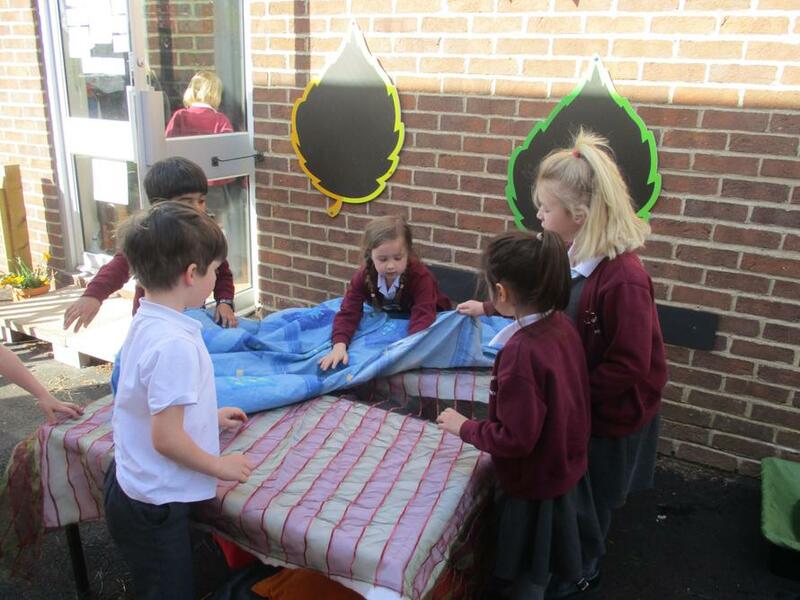 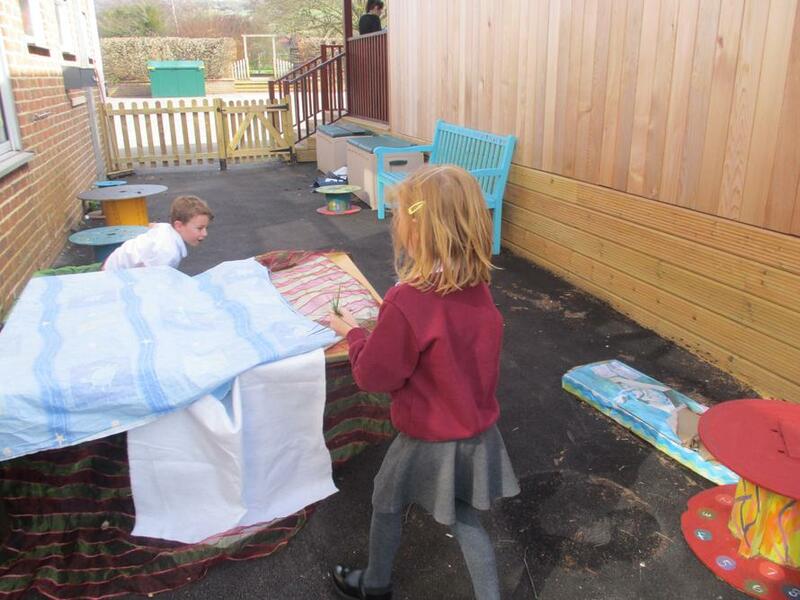 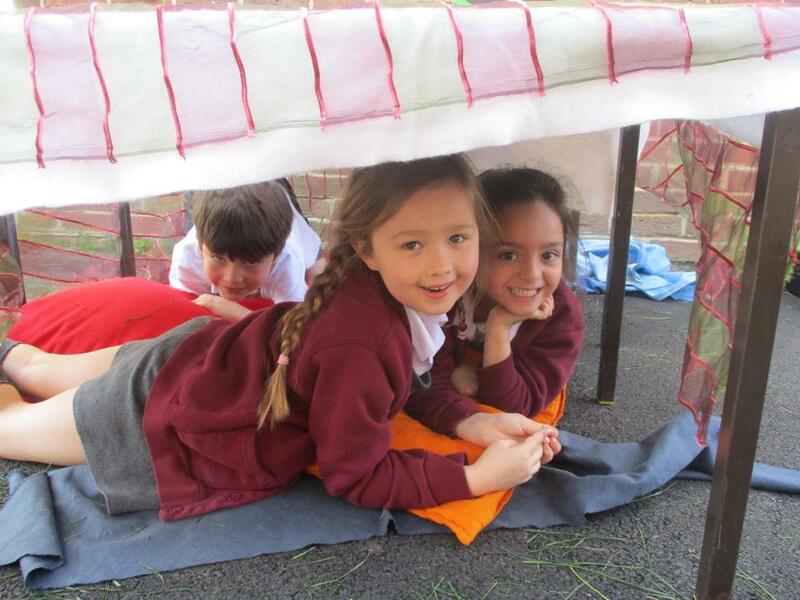 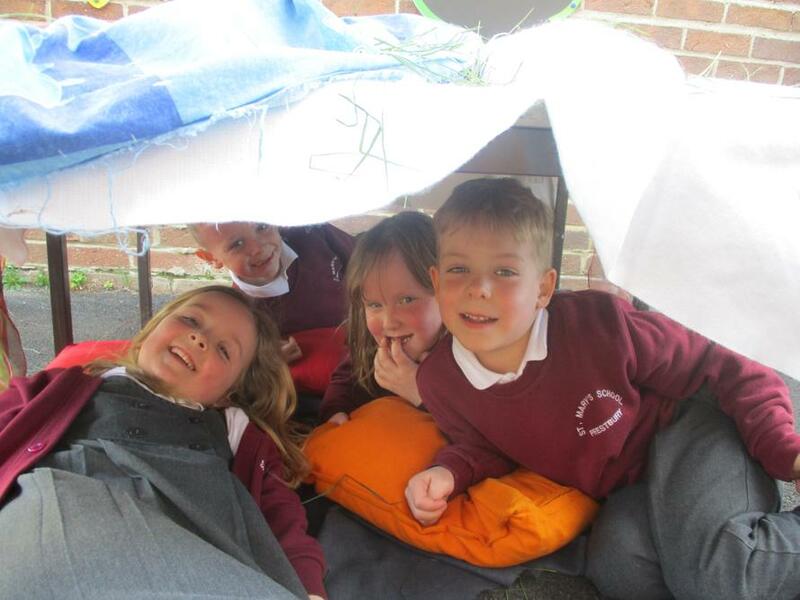 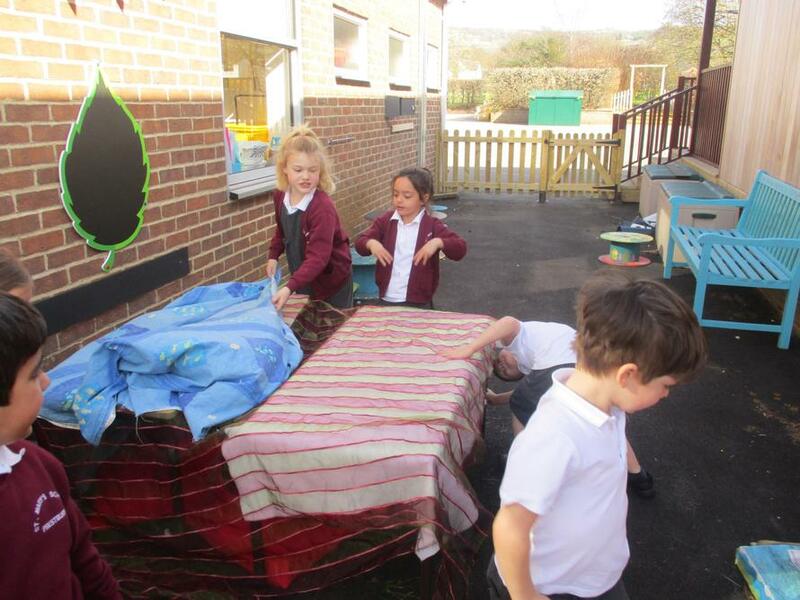 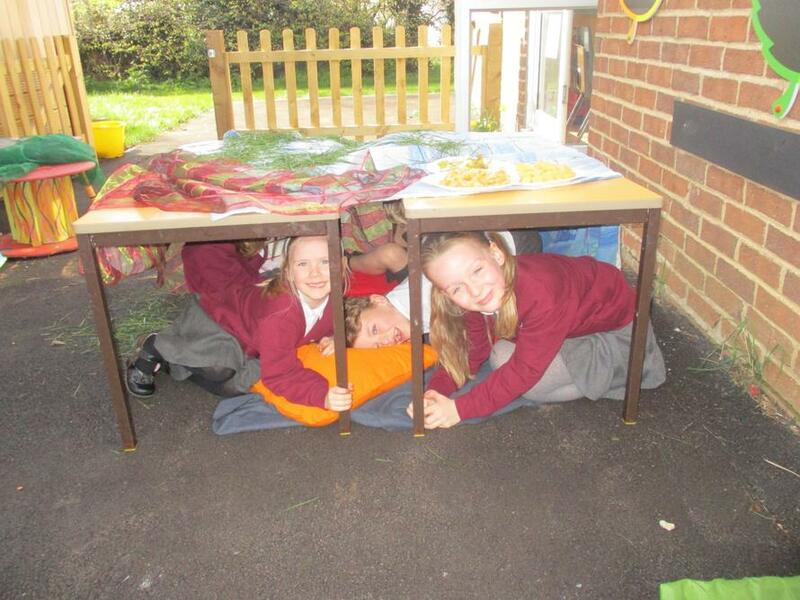 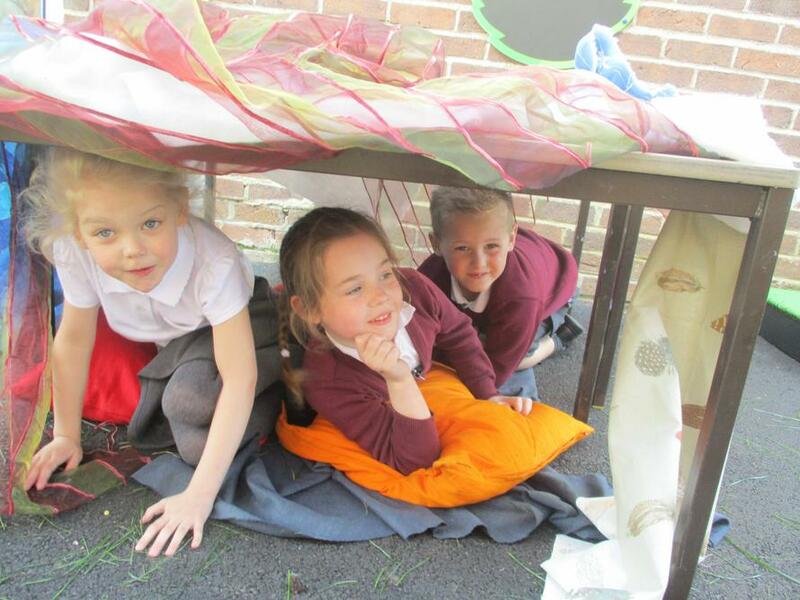 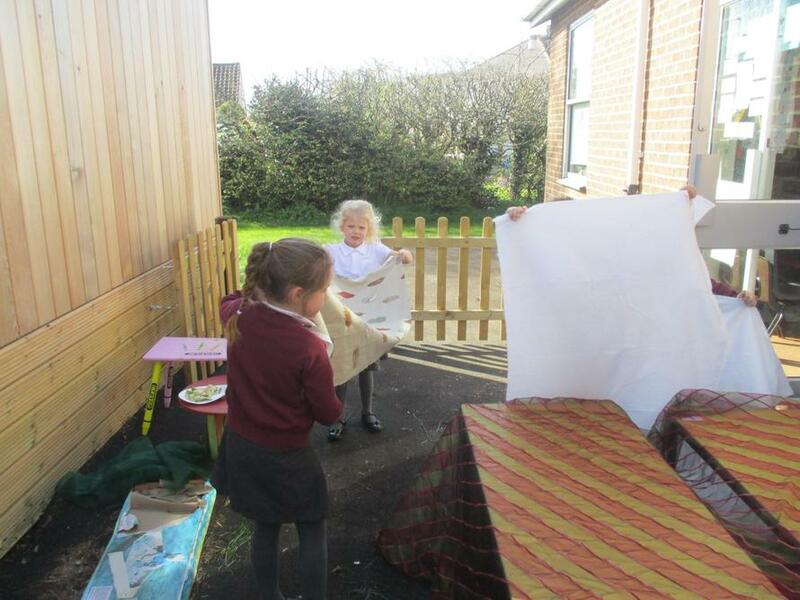 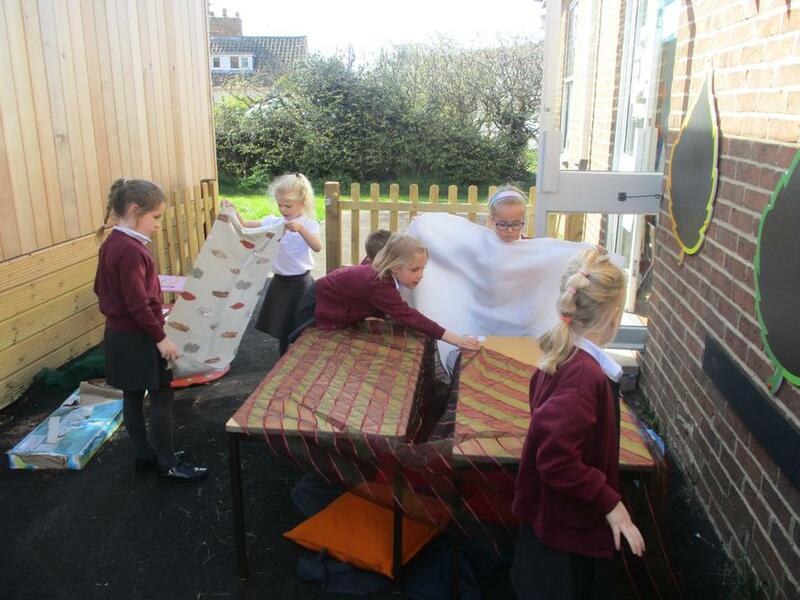 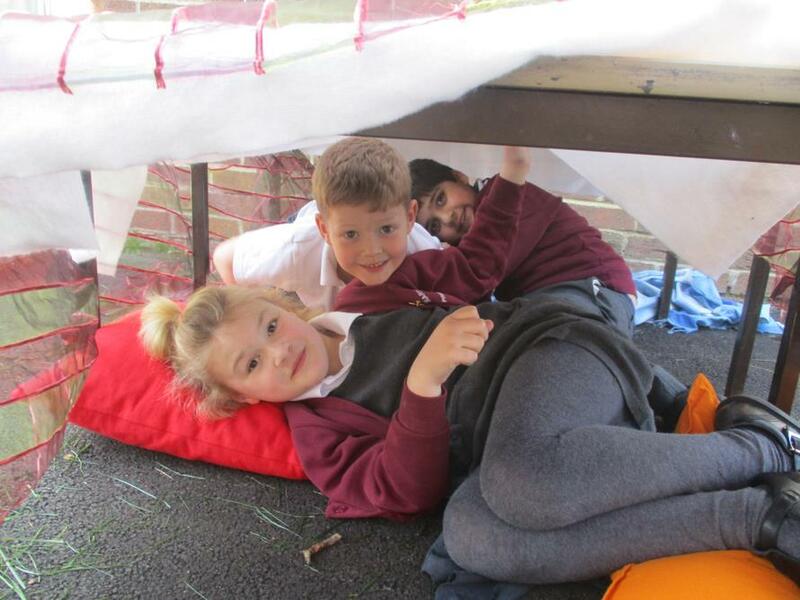 We made our own Sukkah and shared some fruit with our friends.